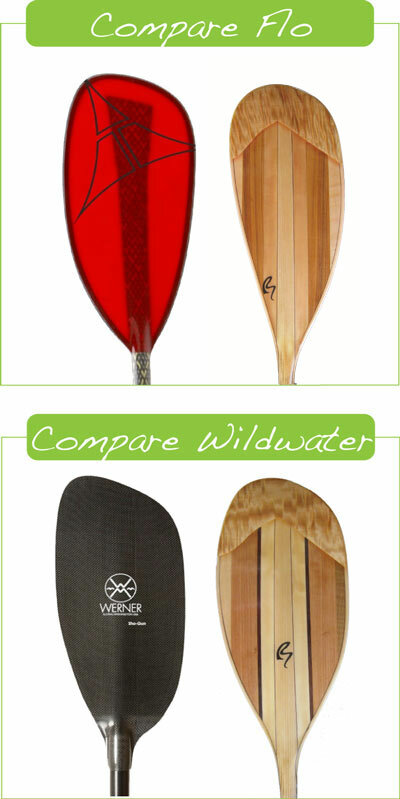 Nothing slips through the water more smoothly, or has the durability of a wood paddle. They fill your hands with a solid warmth and a silky feel. When taken care of properly they can last for decades. And, they are so gorgeous your friends are sure to be jealous! What’s this “TRIK STYLE” blade shape all about and why do I feel it is the best configuration I make? Trik style means the blade is centered on the shaft- like a canoe paddle. 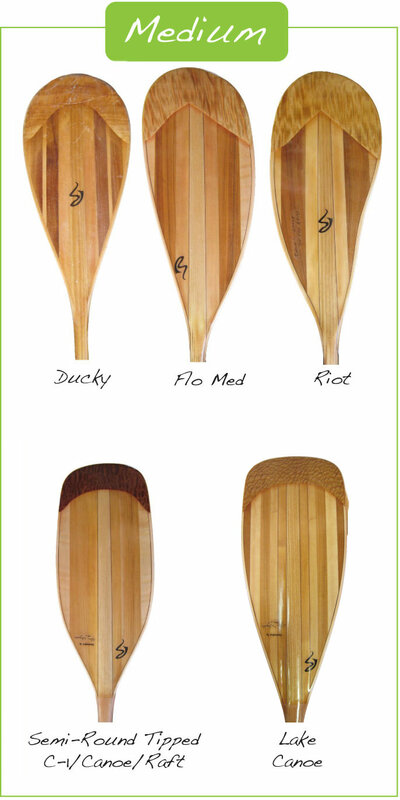 It means the paddle will do equally powerful forward and backward strokes. 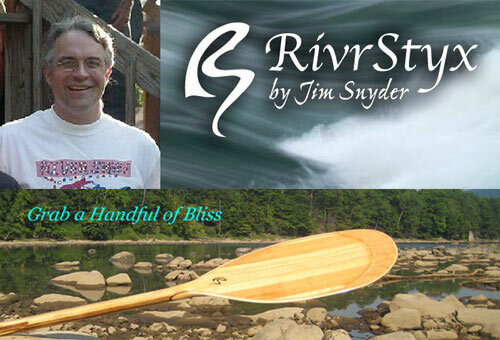 Each one is individually designed and handcrafted of select hardwoods by Jim Snyder to suit your paddling style and needs (you may have even heard them referred to as ‘Jimistyx’). 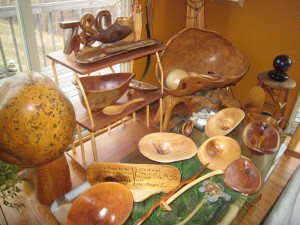 Jim has been making paddles for more than 40 years. Heads Up! Current wait time is 16+ weeks from receipt of deposit. 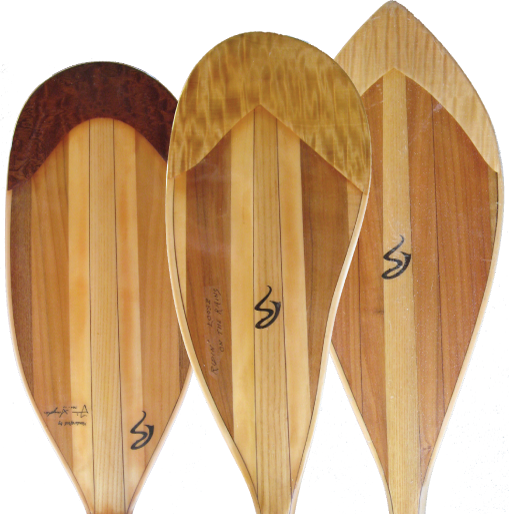 Since Jim custom builds your paddle, he can help you dial in the best combination of woods and shapes to keep you paddling strong all day long. 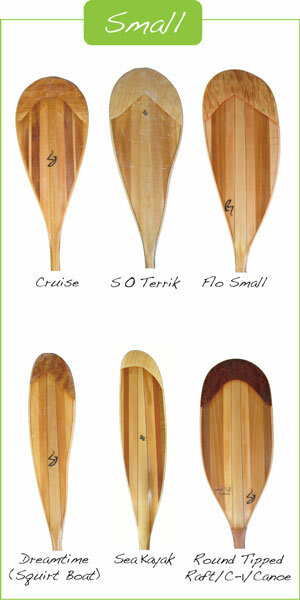 Whatever your craft or paddling style you can have a RivrStyx built that is perfect for your mission. 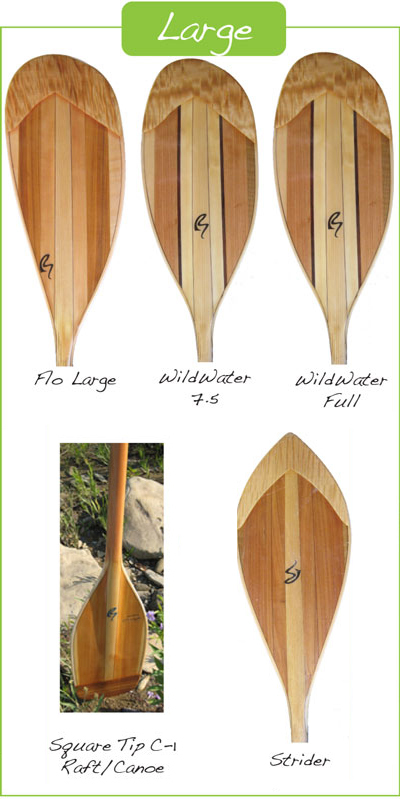 About a week before your paddle is done I will contact you and you can send the balance due and shipping charges. Current wait time is 16+ weeks from receipt of deposit.